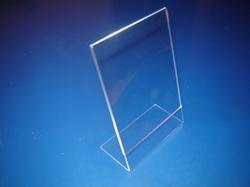 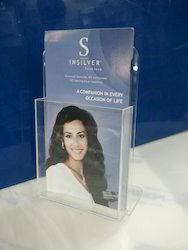 Acrylic Brochure Holders, Leaflet Holders manufactured in Clear Acrylic. 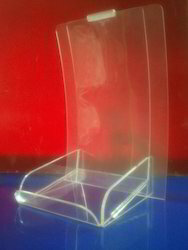 These can be customized as per your requirement. 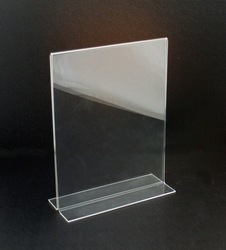 Looking for Acrylic Brochure Holder ?